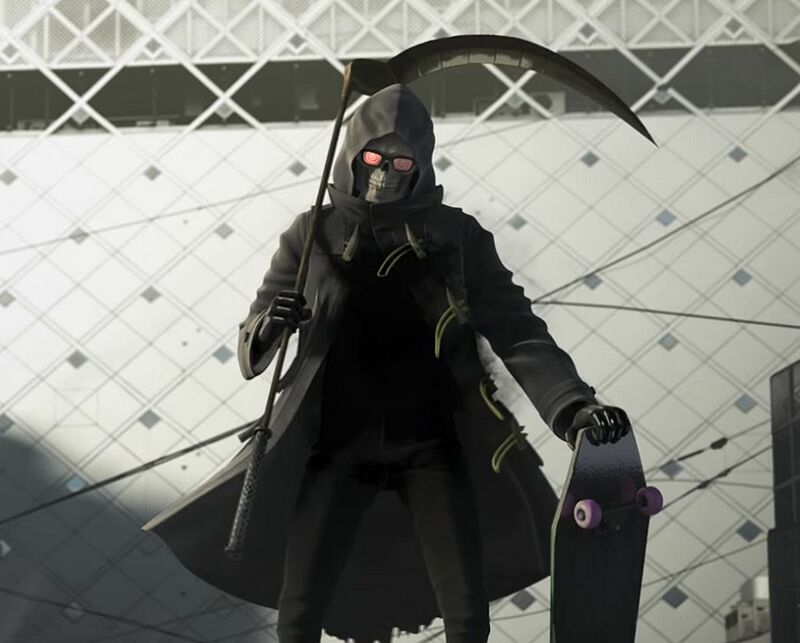 GungHo Online Entertainment, publisher of free-to-play hack-and-slash Let it Die, has up to ten new games in development, it announced in its FY2018 Q1 financial results briefing. Highlighted on Resetera, the briefing outlined ten “new release pipelines”, with games scheduled for smartphones, console, as well as “new fields”. It’s unclear whether “new fields” means new technology, new formats or just something new for the company. Since smartphones and consoles are name-checked specifically, this could mean that GungHo are planning to bring something – either one of their existing games or a new one – to PC. The publisher is perhaps best known in Japan for its wildly popular mobile RPG, Puzzles and Dragons, while it has gained more notability in the West for games like Ragnarok Odyssey of the PS Vita and its collaboration with legendary director Suda51 on Let it Die for PS4. Another game with Grasshopper Manufacture in the near future is unlikely though. Suda is currently working on the Nintendo Switch exclusive Travis Strikes Again: No More Heroes, and has said that he’d like to make No More Heroes 3 if it proves to be a success. The company also announced that it’s planning to exhibit some new information at E3 2018 between June 12 and 14. It’ll be interesting to see if they turn up on any of the big three’s showcases. Given Let it Die’s PS4 exclusivity, Sony seems the most likely bet. Although the Q1 financial report showed a significant year-on-year decline in operating income, GungHo seem to have enough in the bank to give them some wiggle room to try new things. Back in 2014, they projected yearly revenues of more than $1 billion.